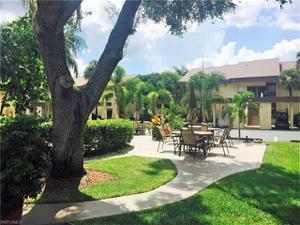 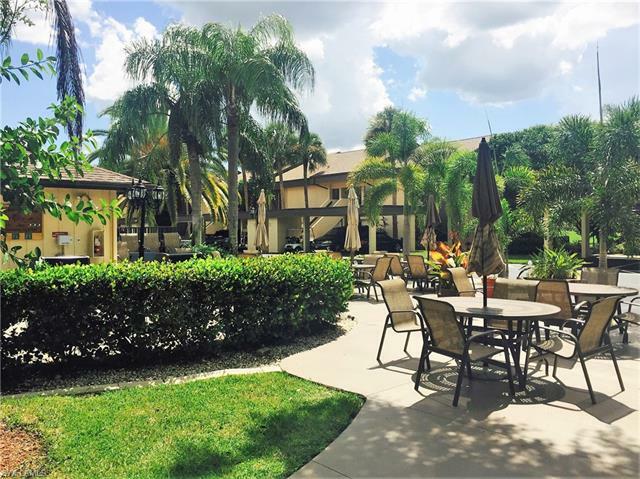 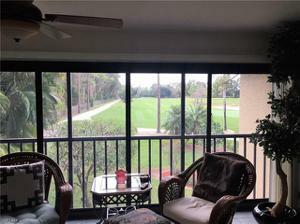 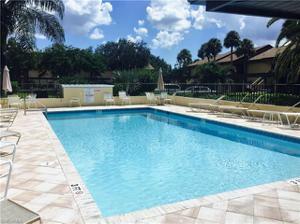 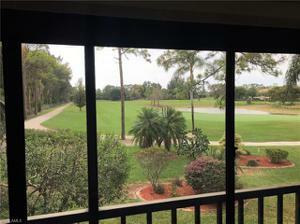 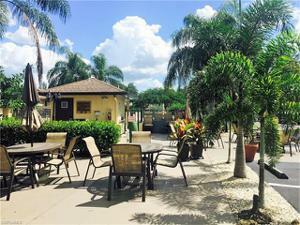 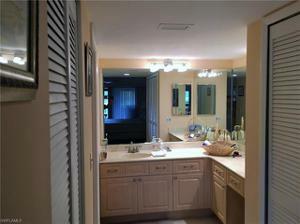 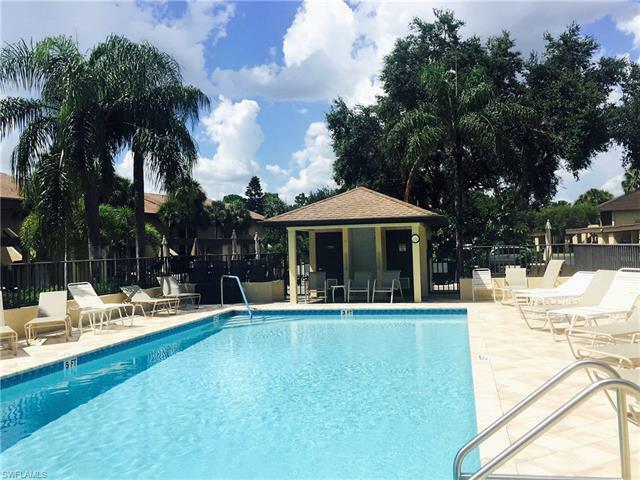 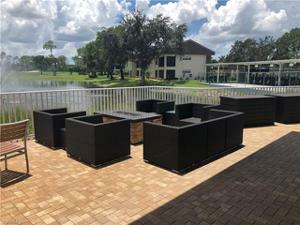 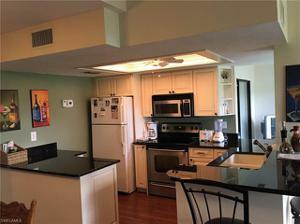 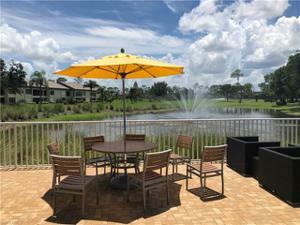 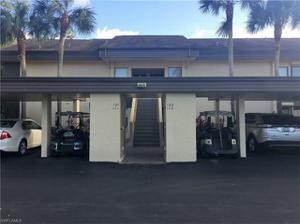 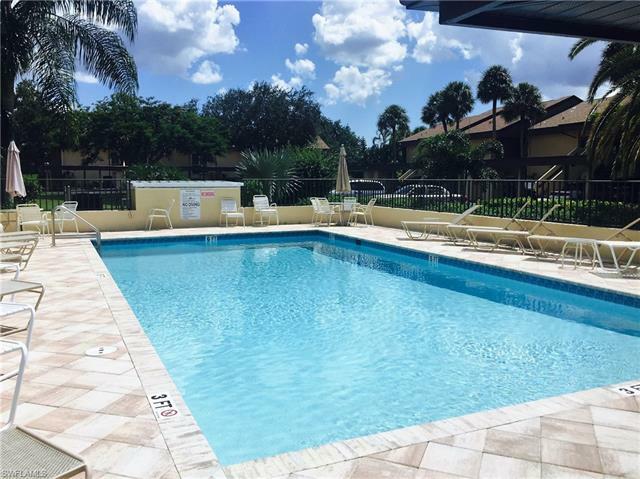 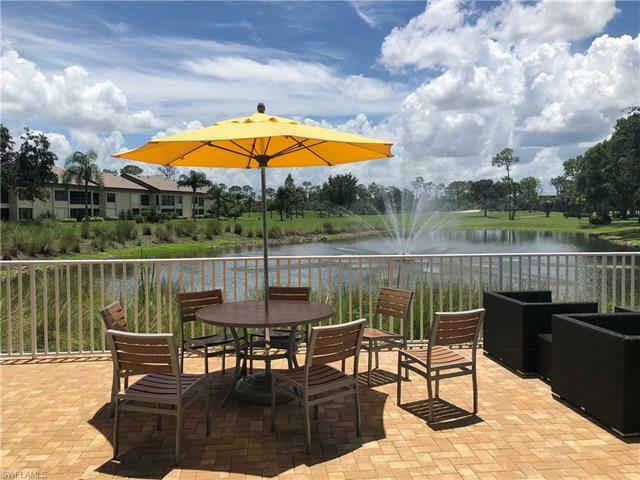 Amazing views of golf course, lake and #7 green from this 2BR/2BA "updated" end unit! 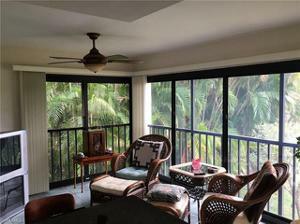 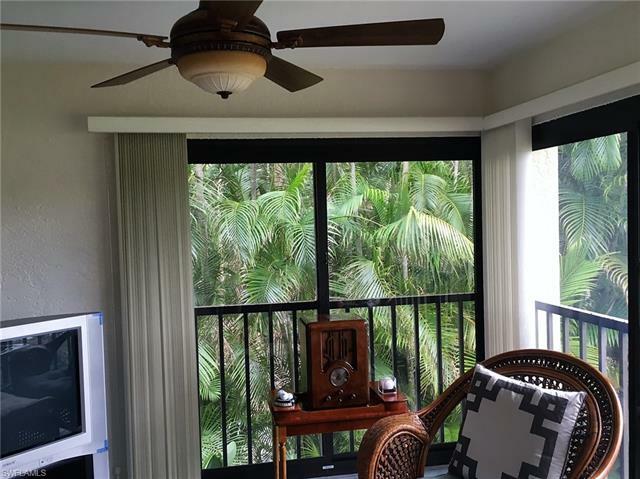 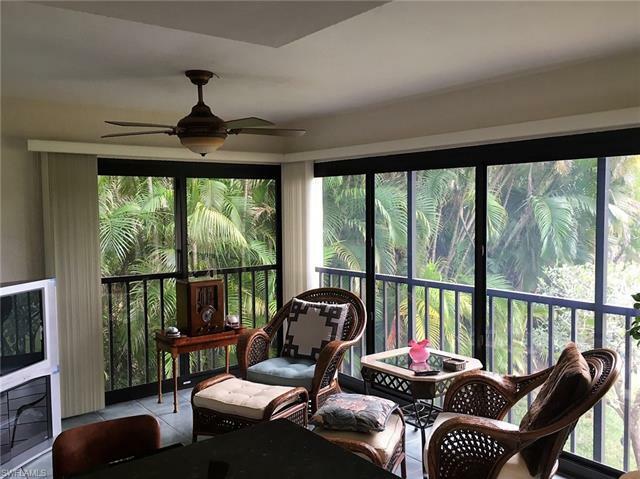 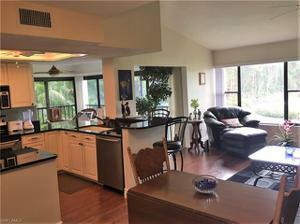 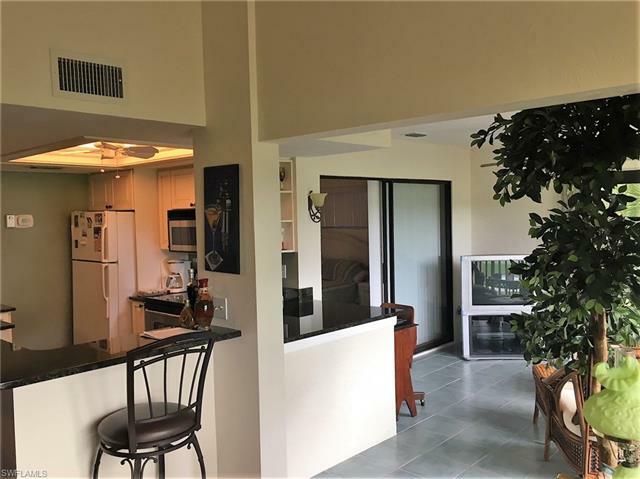 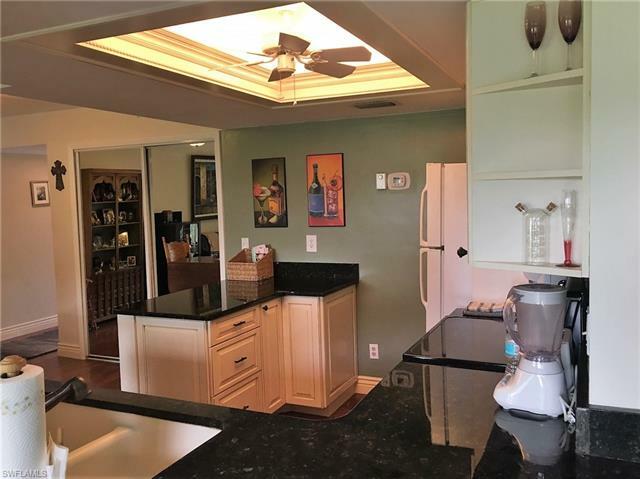 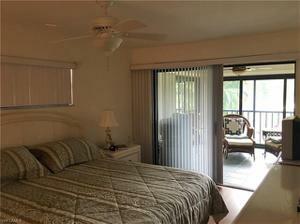 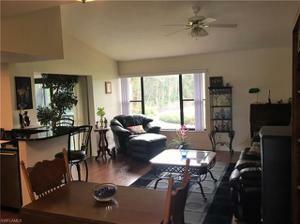 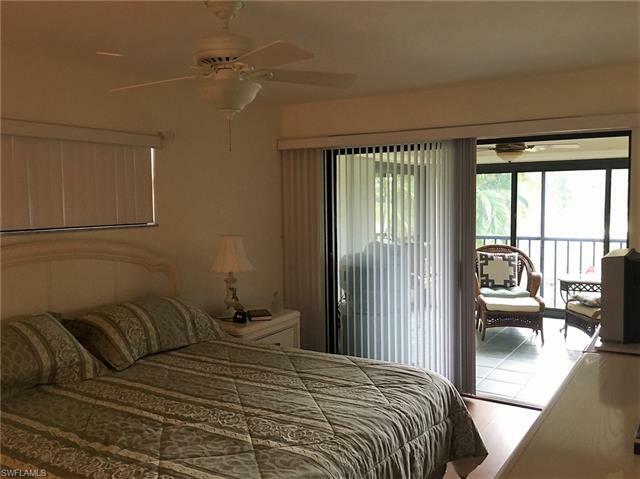 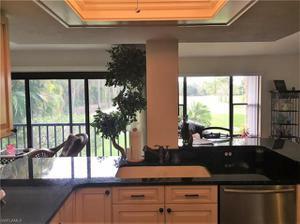 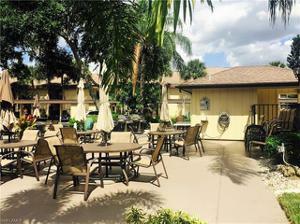 Glass enclosed lanai for year 'round living, tile and laminate thru-out, updated kitchen with granite, open great room feel! 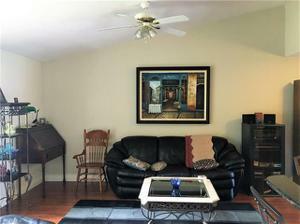 Immaculate and move-in ready!! Best golf value in SW Florida. Own your own cart and pay no trail fees. 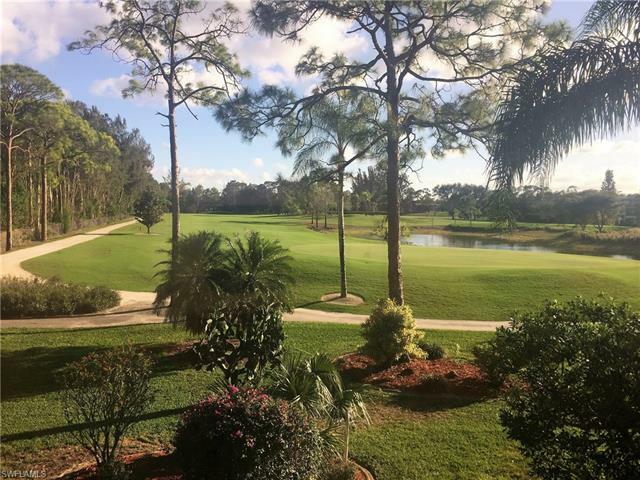 #1 rated golf course in Florida by Golf Advisor. Convenient location to shopping, restaurants, beaches and airport. 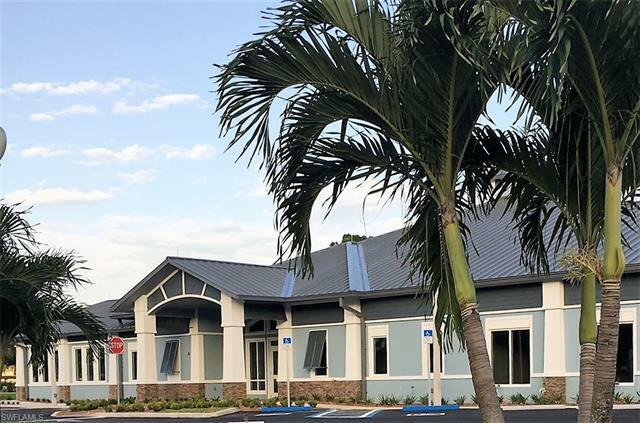 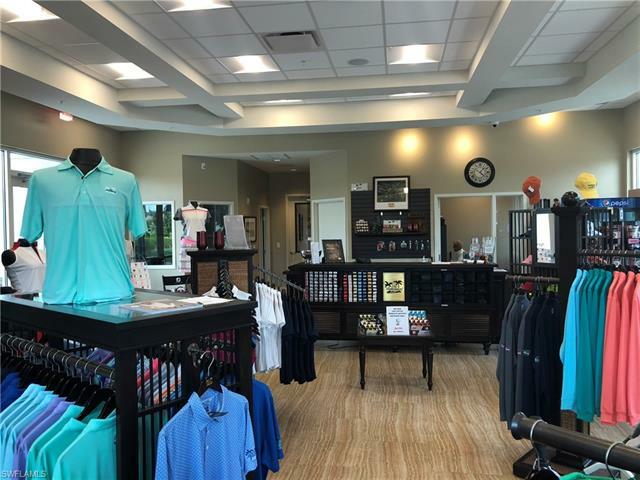 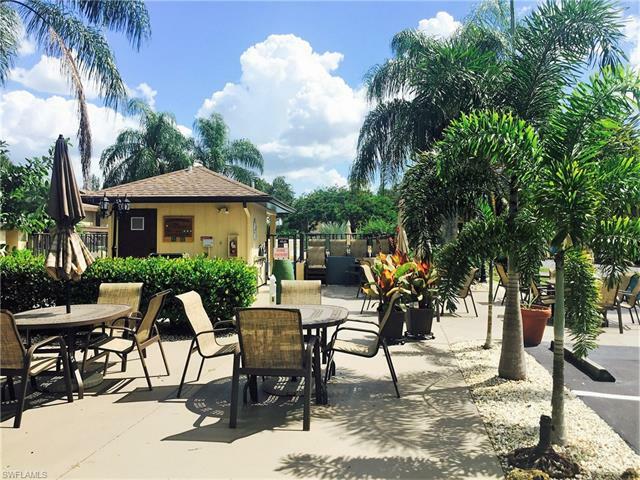 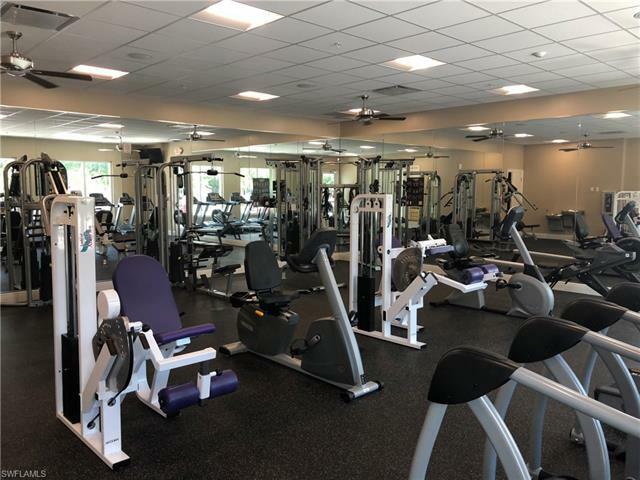 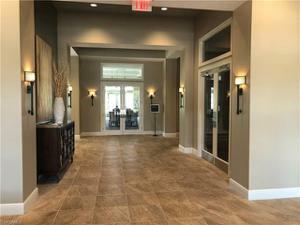 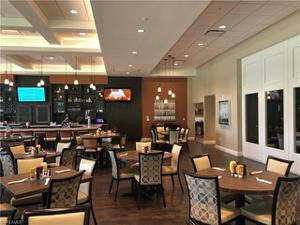 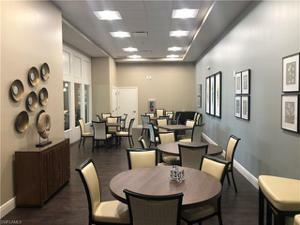 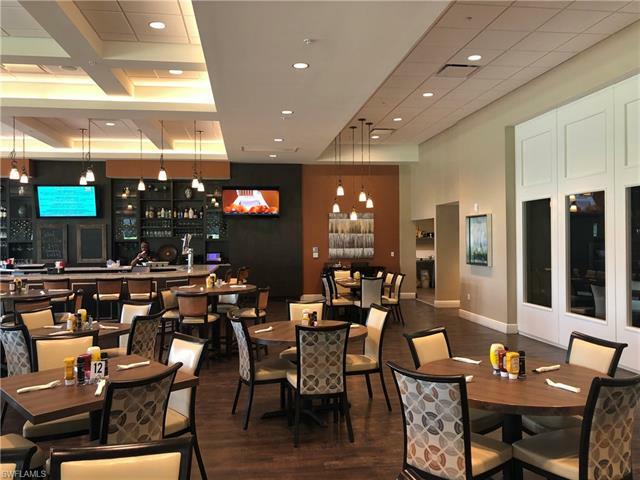 Clubhouse offers restaurant, pro shop, fitness center and activities for Florida's active lifestyle.